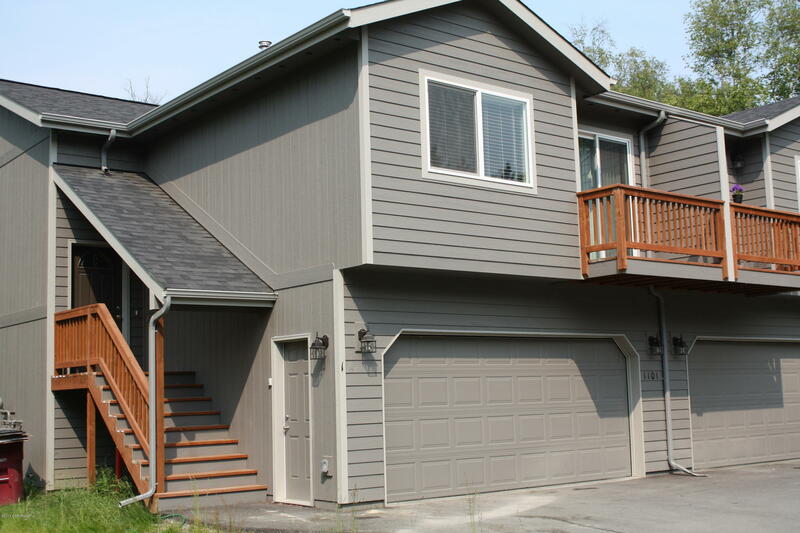 3BR, 2.5BA, 2 car garage unit with a paved driveway. Located in a private-country setting, but is still close to amenities. The kitchen features granite countertops with laminate flooring throughout the main living areas. Private balcony off the dining area. Don't miss this! Available Today. Call for details and ask about our move in special.